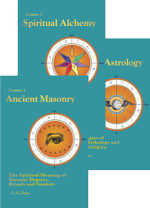 Like other systems of astrology, Hermetic Astrology evolved from the Stellar Wisdom of the ancients. The method that is taught by The Church of Light is based on Standard Astrology. "In 1902 Benjamine adopted the Hermetic system of astrology. He said his predecessor from whom he received the Hermetic tradition had used the system for 20 years before his passage to the higher plane." 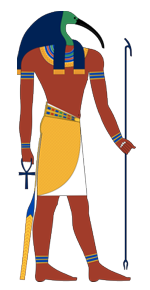 "After trying out and testing the methods in common usage in 1902 he adopted the Hermetic System. He said he found it most satisfactory in an extensive private astrological practice, which he continued up until May 1915." "At this time, having discontinued private astrological practice he directed his energies into teaching classes and writing. Thus opened a wide scope to test his "Progressed Aspects of Standard Astrology" which was published much later in 1942." December 12, 1882, 5:55 a.m. The Church of Light holds the ideal that the practice of Astrology is both an Art and a Science. An art because of the process of refinement attained from diligent and long practice. It is a Science because it is a systematic exploration of the natural world, and just like the scientific process, it attempts to discover patterns that are reliable and predictable. For astrology to attain credibility, it is reasonable to adopt a systematic, scientific approach. We apply the principle of "Occam's Razor": assumptions introduced to explain a thing must not exceed that which is necessary. Our system limits its variables to ten planets, twelve signs, ten aspects, typically Placidus house system, major (secondary) and minor progressions. Refinement comes from the orbs which are variable depending upon the angle of receptivity. Research suggests these factors are sufficient for a thorough analysis or delineation. The end of the story has not been written! Hermetic Astrology's unique contribution to the astrological community is "Astrodynes." This method was developed out of Church of Light classes. The method was first published in 1947 in Course 16, Stellar Healing. (Doris Chase Doane refers to them as "cosmodynes" in her writing.) 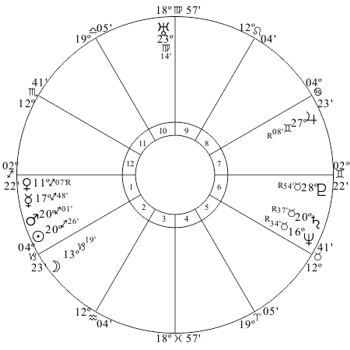 Astrodynes are a powerful mathematical tool for measuring power, harmony and discord in a person's chart of birth. Extensive experimentation confirms their usefulness. They are particularly powerful for developing a course of remedial action. For more information on Astrodynes see the Astrodyne Manual by Elbert Benjamine (aka C.C. Zain) and How to Read Cosmodynes by Doris Chase Doane. as on the earth, so in the sky." The birth chart, as a "Map of the Soul", takes the next step of triangulation by directly tying the individual to "God's Great Plan." With these two perspectives at its base, it has the power to prepare the individual to, as Joseph Campbell called it, follow their bliss! (The "Science of Vibration" in Course 2, Astrological Signatures offers a powerful explanation of how this process works.) Hermetic Astrology teaches that each person is created for a very special purpose. That purpose is revealed in the chart of birth. By knowing that purpose and accepting responsibility for character development it is possible to create a life that is filled with success, happiness and spirituality. Can you rule the stars? "We do not prevent the various forces of nature, whether they be ocean currents, flowing streams, glaciating ice from acting. But, through our knowledge, we are learning to adapt ourselves rather successfully to these and other environmental forces. Nor can we prevent the planets from radiating the energies they most certainly do. But, we can learn what those energies are and how they influence human life; and then take proper steps to utilize them so that they will work not against us, but in a direction that will be to our advantage." Astrology is the GOLDEN KEY. A birth chart measures the quality and quantity of energy. When it stands with Alchemy and Magic it becomes a powerful tool for character building. And, character is destiny! 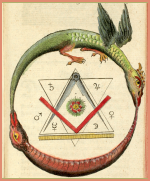 We invite you to investigate not only Astrology, but also Alchemy and Magic as well. 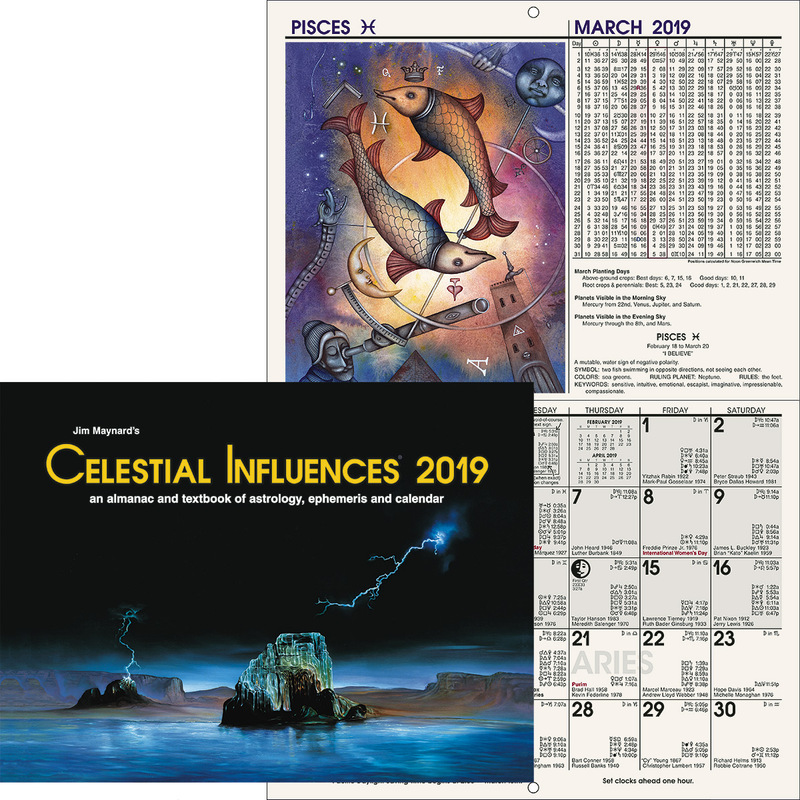 The following is a listing of the course books available in The Brotherhood of Light Astrology series. To order go to our Online Store Directory. To become a member, go to How do I become a member? in the Membership Room. To investigate the correspondence study program go to What is the Home Study Program? in this section of the web site. Please visit our on-line Book Department to order any of these books.